Every now and again, we are asked where forms can be downloaded. I honestly don’t know the answer because our forms are from a repository that caters only to attorneys. The problem with Florida probate forms is that they are designed for attorney use only – to make our jobs more efficient. However, when a website distributes them to the public, they are (recklessly) allowing non-lawyers to muck up the probate process. They are trying to turn a quick buck and sincerely don’t care if you properly probate the estate. There is no lawyer waiting to give you customer support. Forms are meant to be assembled and coupled with other forms/pleadings. I cannot count the number of times a client tried to handle a probate without counsel, only to hire an attorney to undo their efforts. 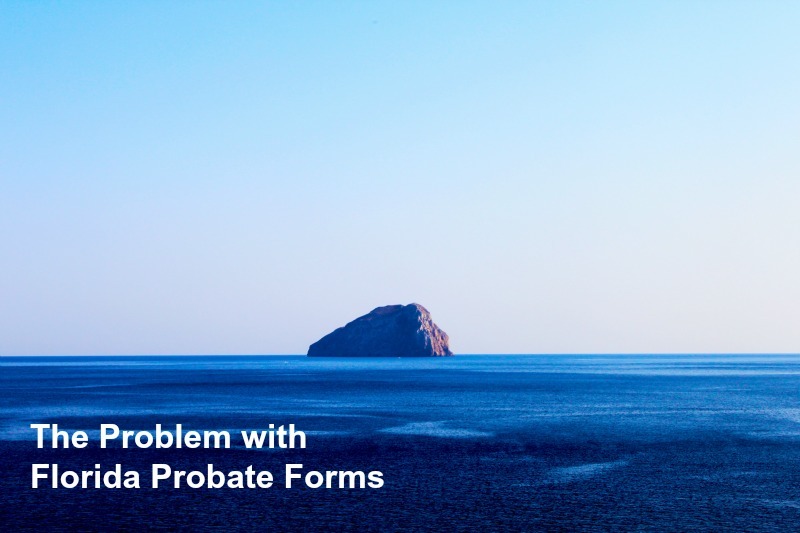 Probate forms are not simply “fill in the blank”. They must be carefully crafted to the estate’s administration needs. For example, a form for “Letters of Administration” means nothing on its own. It is, in fact, a court order for the judge to sign. But if you hand that to the judge, he or she will be puzzled and wonder what you’ve done with the petition, notices, waivers, consents and other proposed orders. It’s a system that expects pleadings/petitions to be submitted in a particular way, completely dependent upon the facts of the case. Open a probate too soon without guidance? 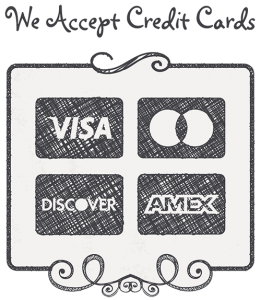 You might be opening the door to creditors prematurely. File a formal administration petition without contemplating bond alternatives? Too bad. Time to post bond. I hope some of this resonates with you as you search for the ever-elusive probate forms.